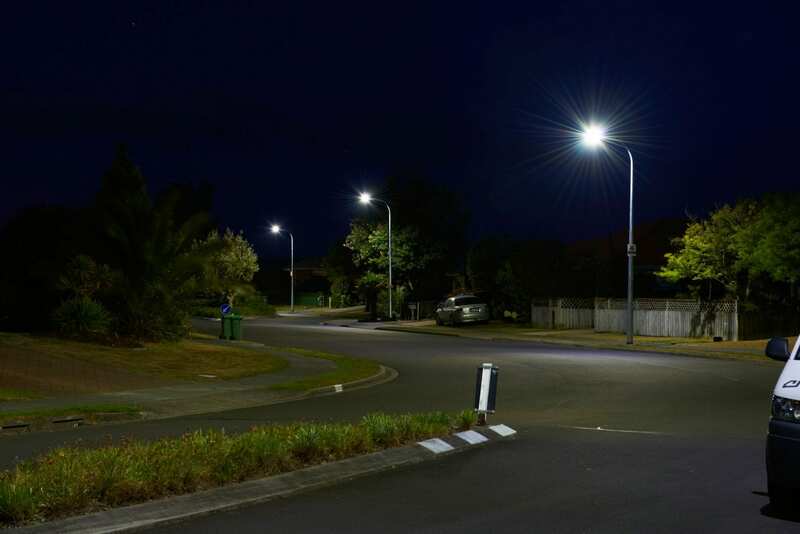 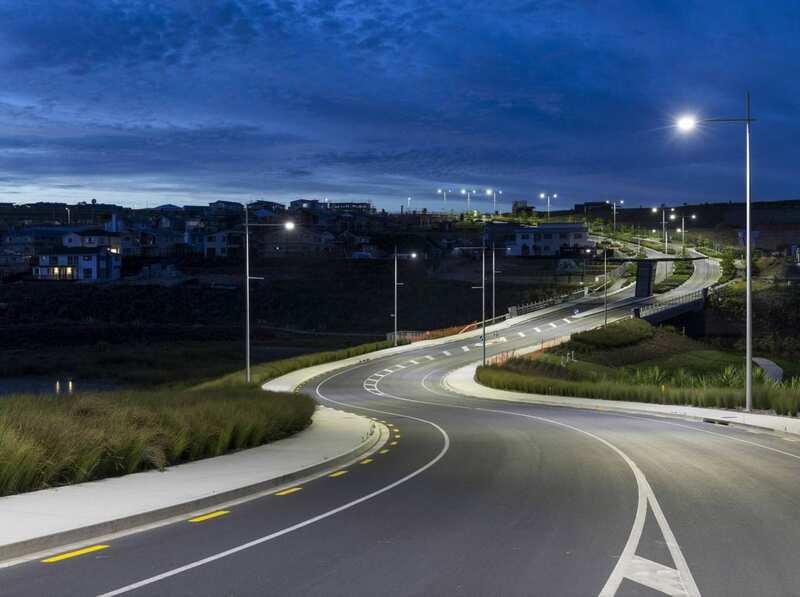 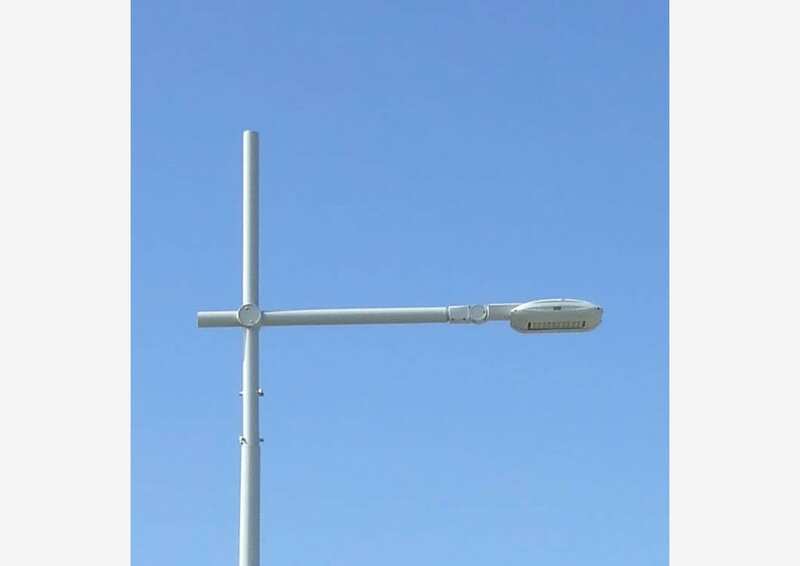 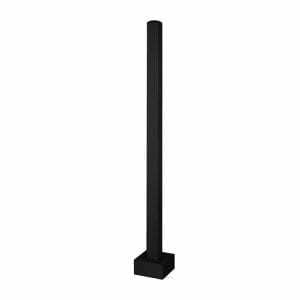 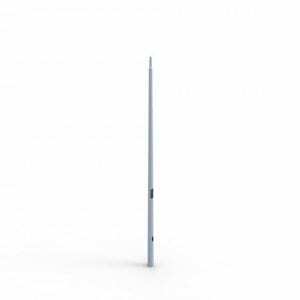 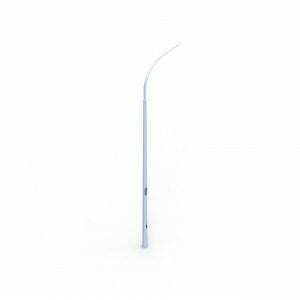 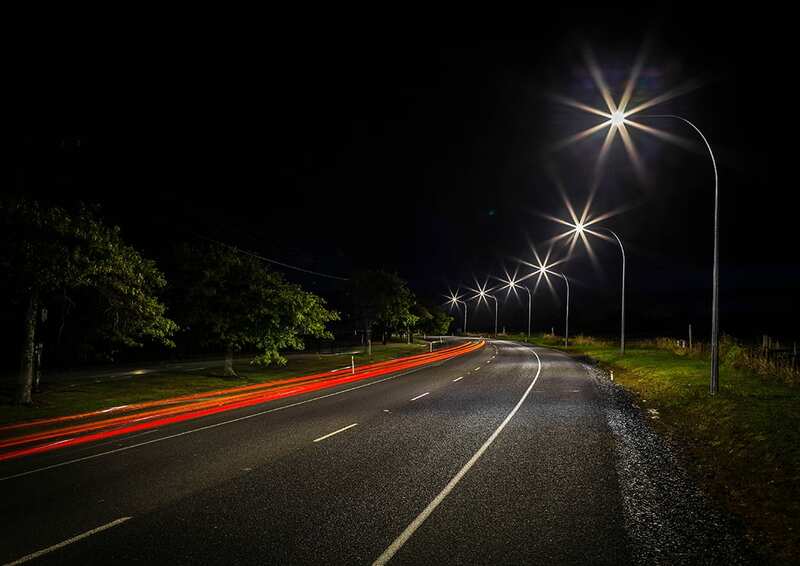 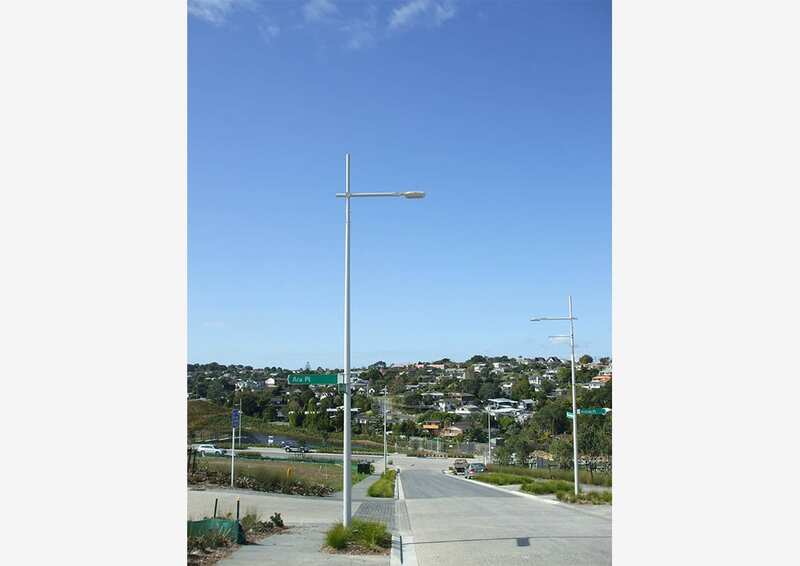 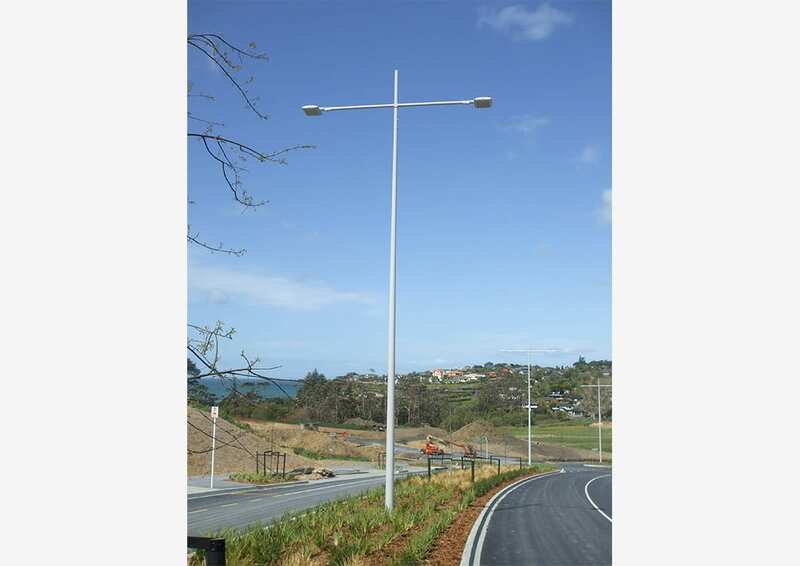 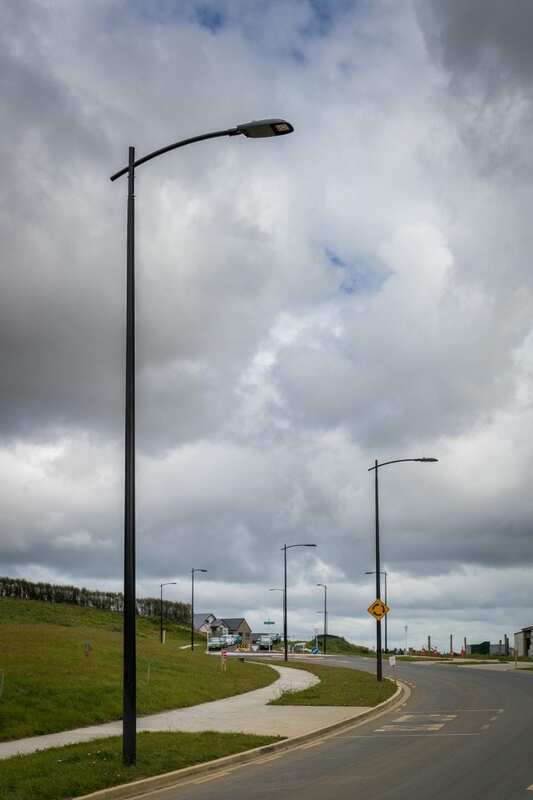 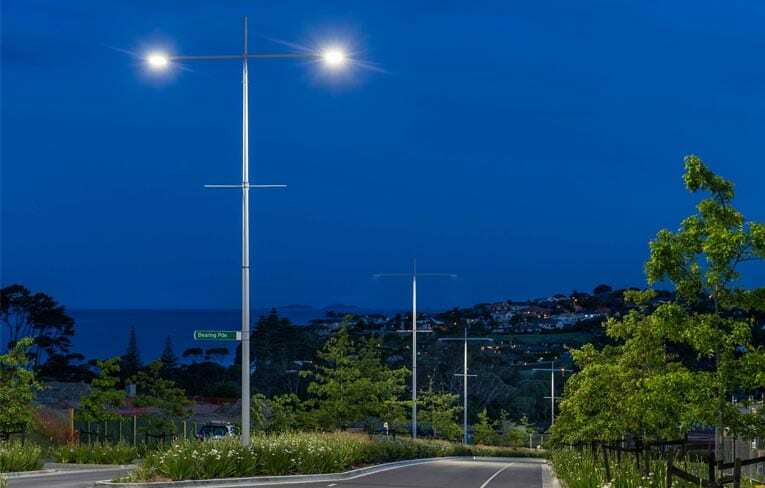 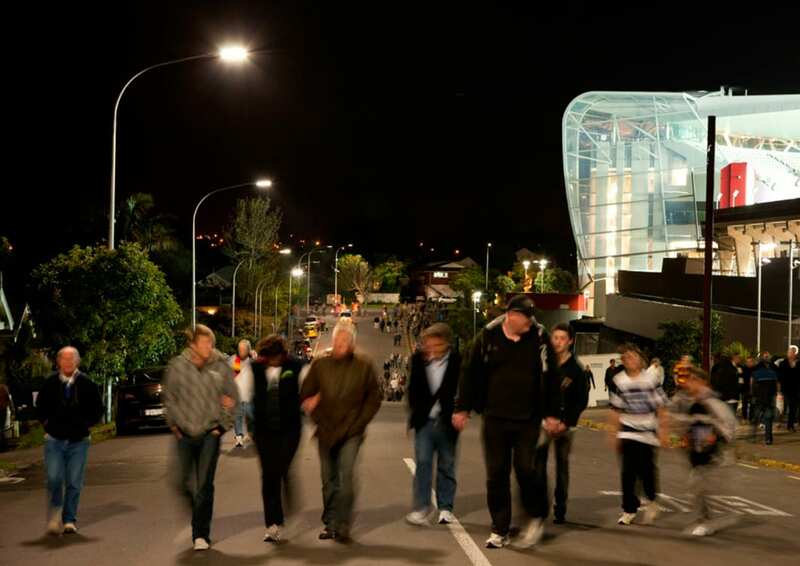 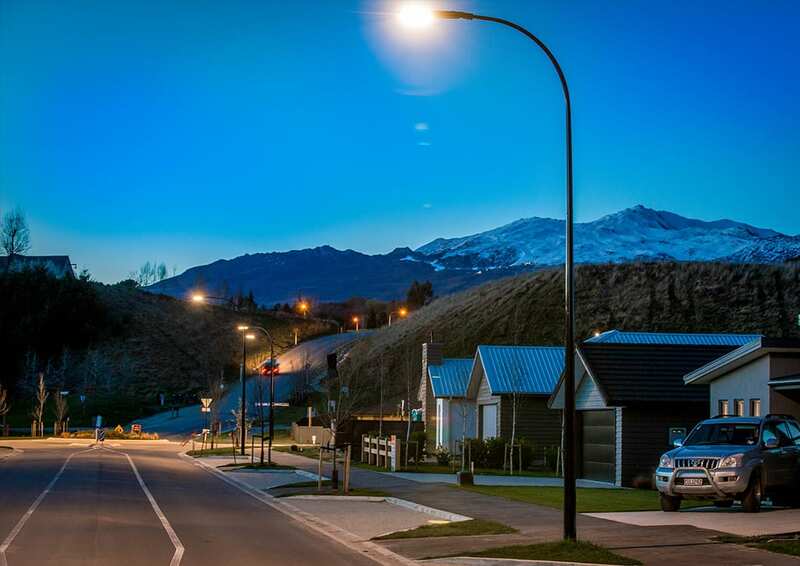 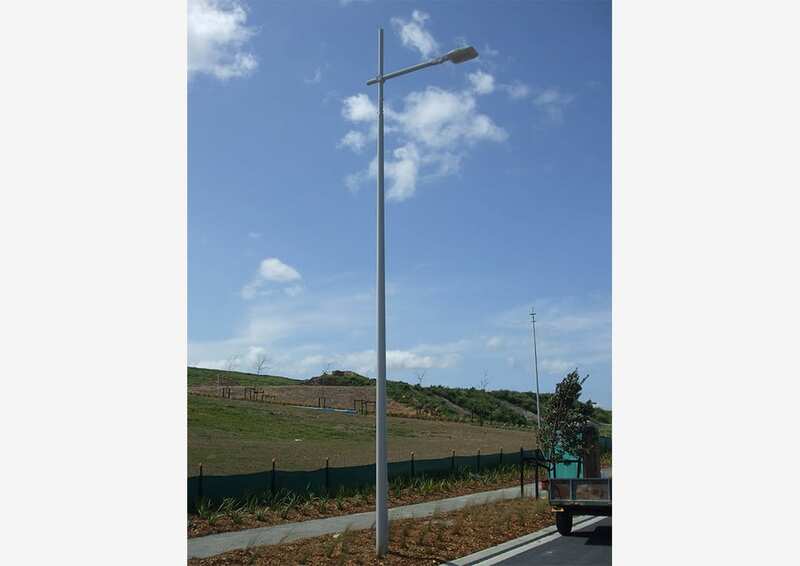 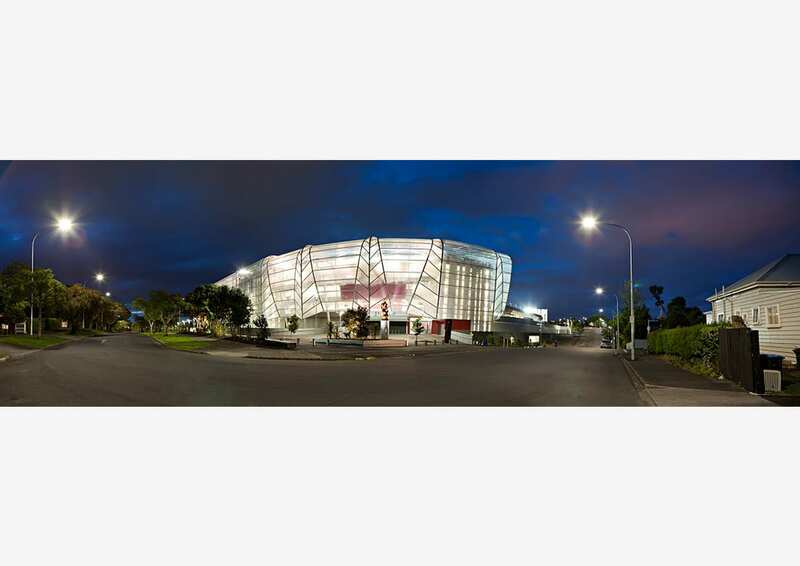 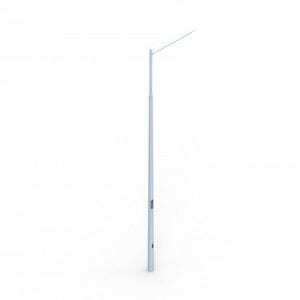 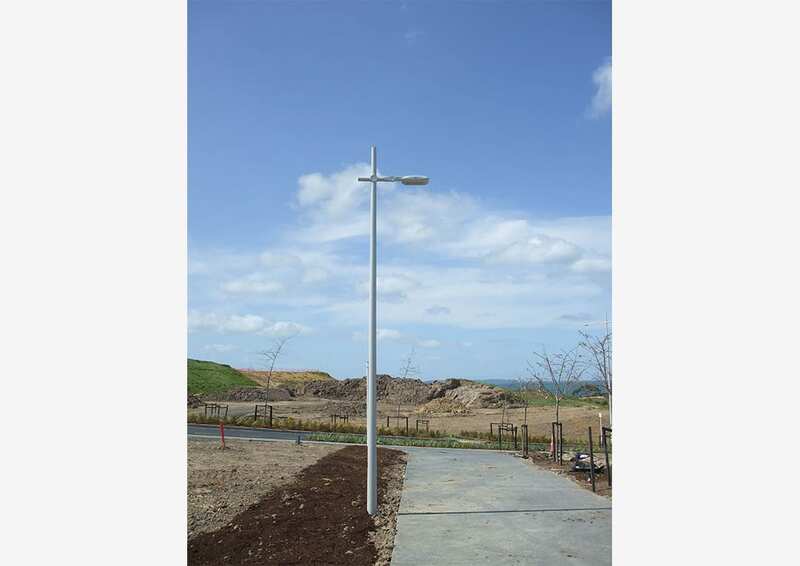 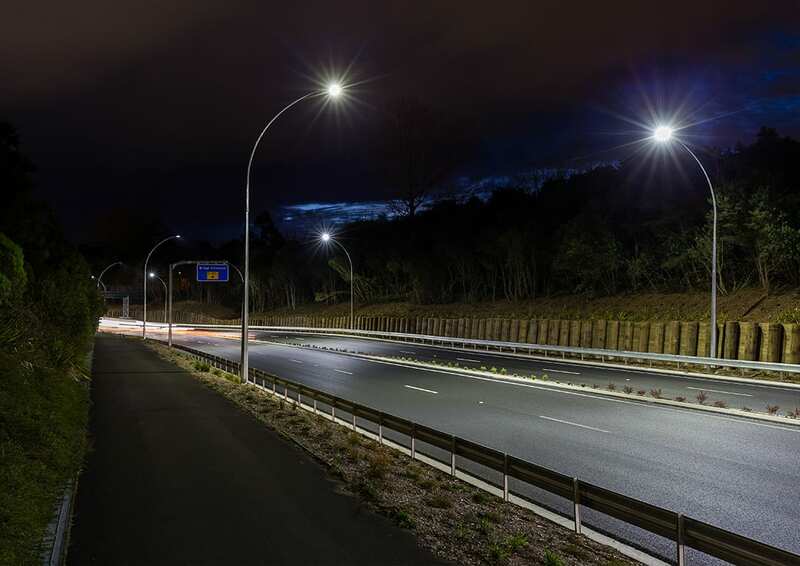 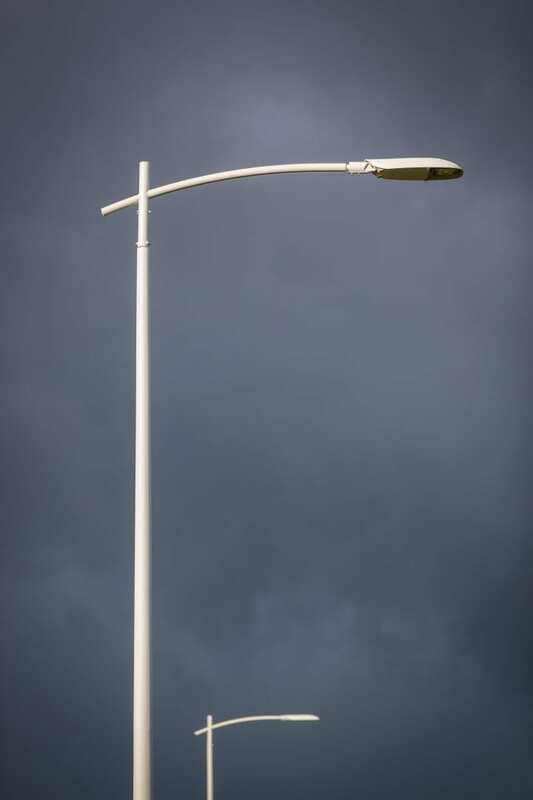 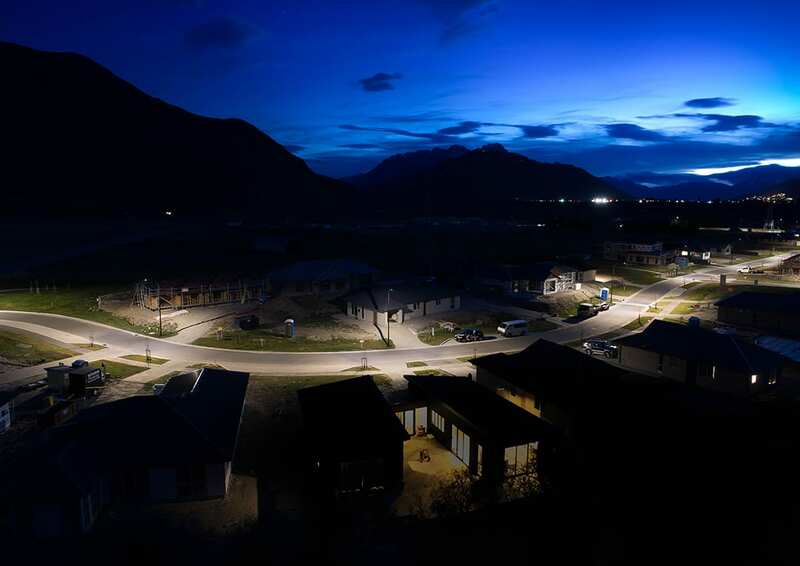 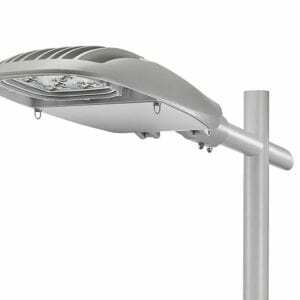 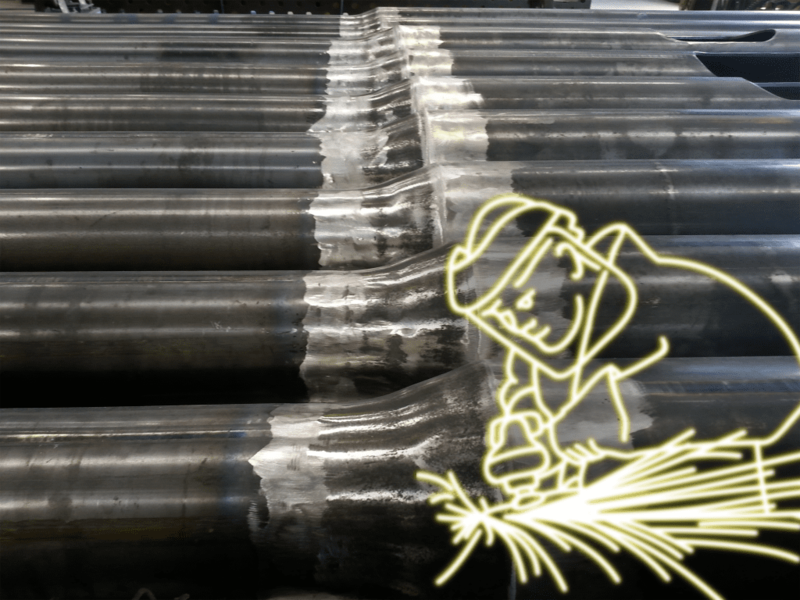 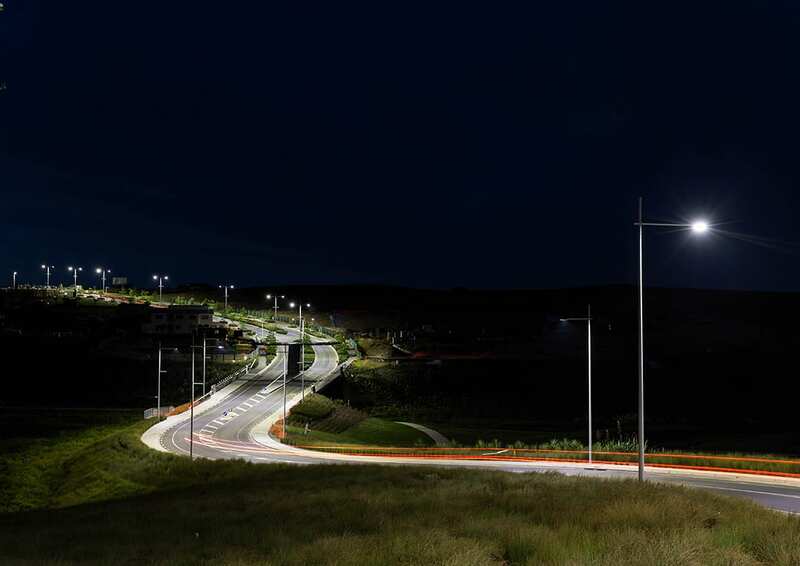 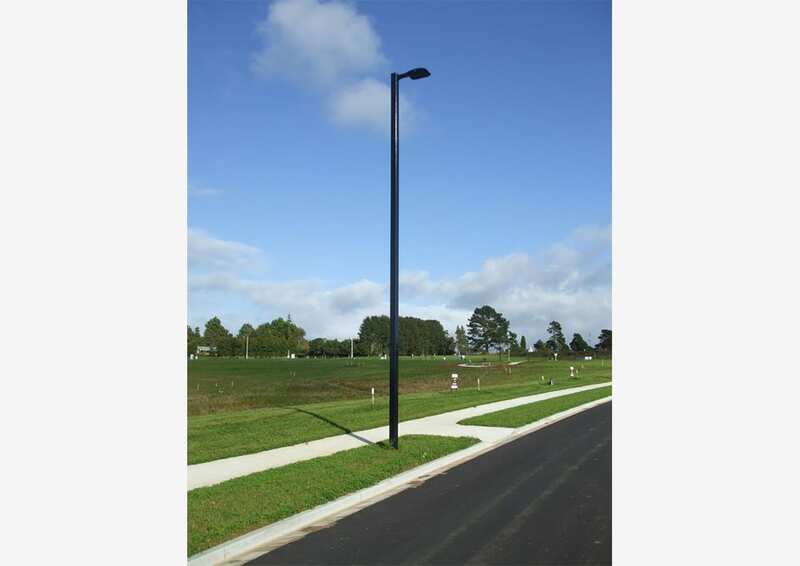 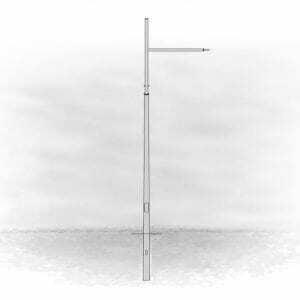 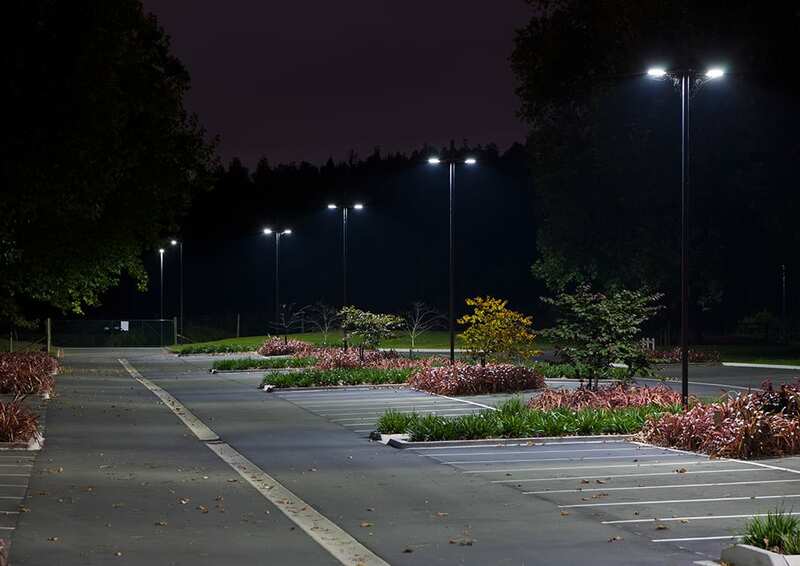 From bespoke architectural poles for commercial and residential subdivisions through to AT approved pole and luminaire combos, ADLT have a street lighting solution to suit. 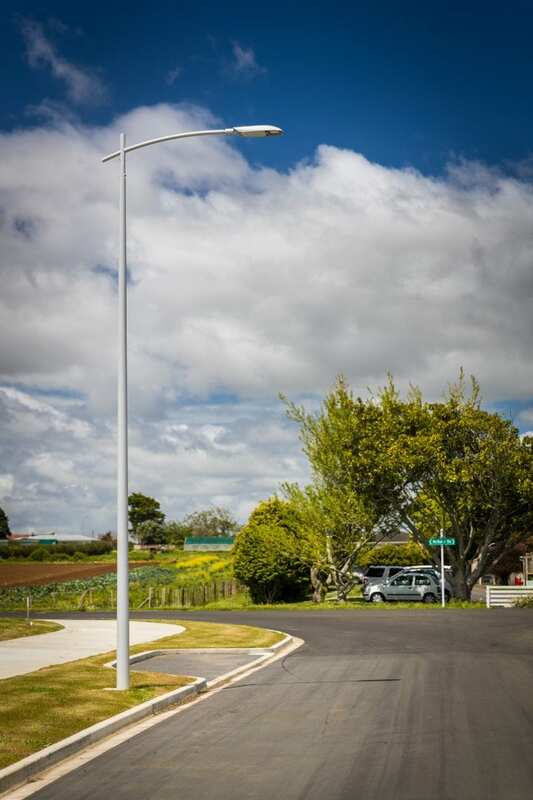 With products from the Auckland Transport (ATCOP), Christchurch City Council and the New Zealand Transport Agency (NZTA M30) approved product lists, your peace of mind is assured. 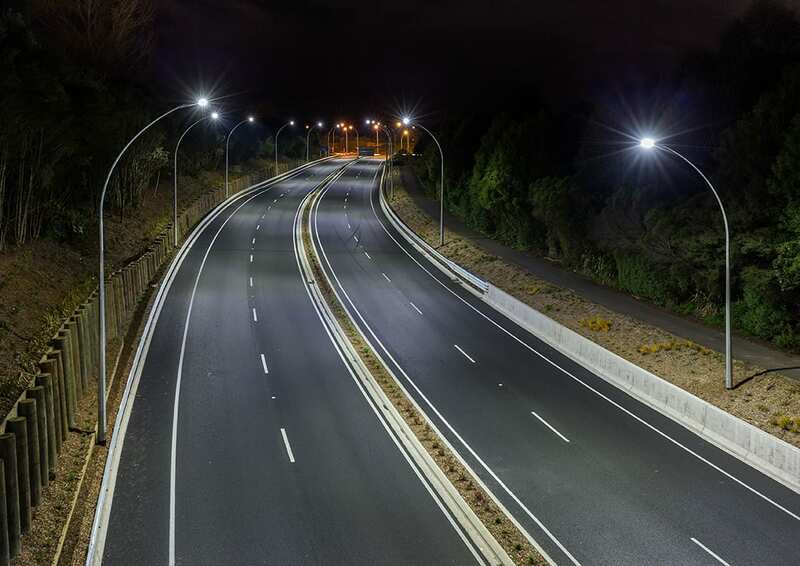 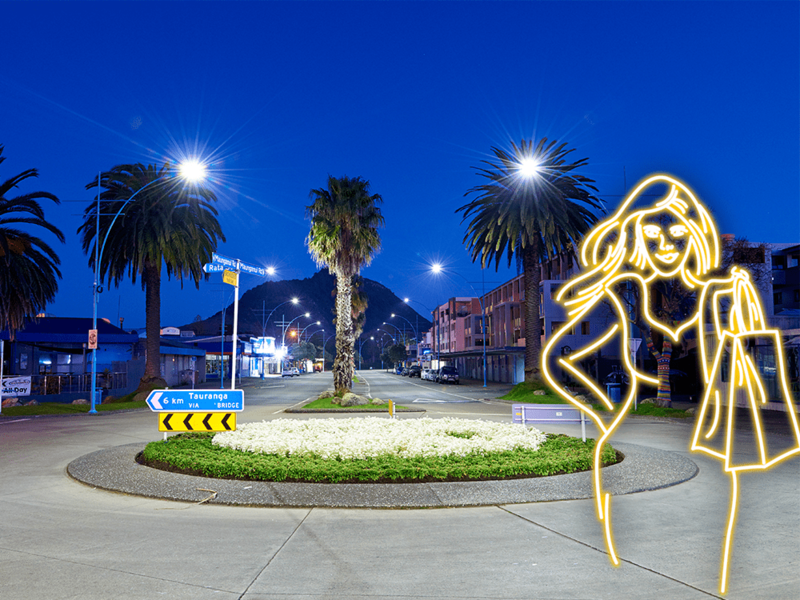 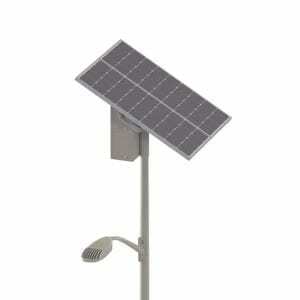 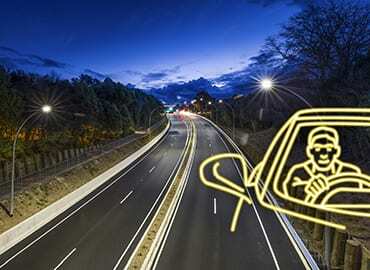 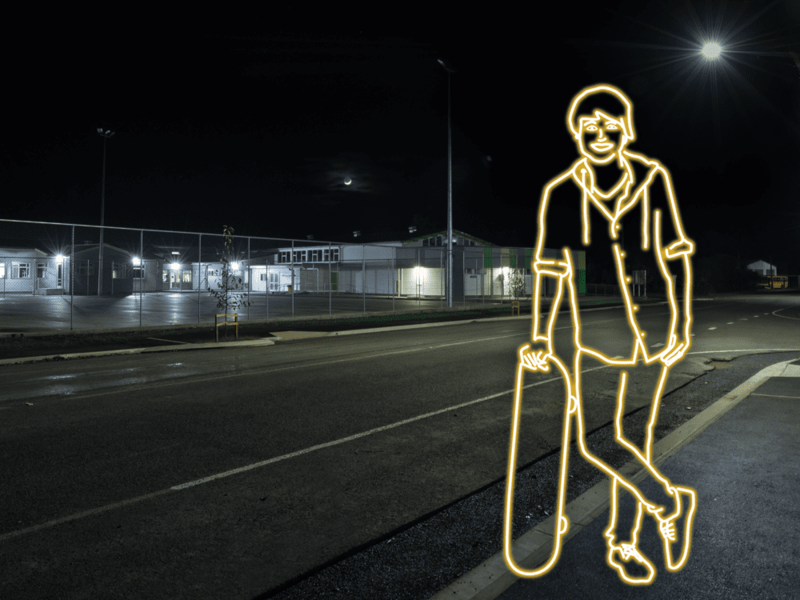 Use our knowledgeable staff to identify the best solution for your sub Category P or V road lighting application.